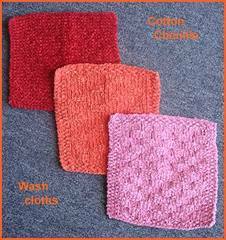 These 3 Cotton Chenille washcloths use only half a ball of Cotton Chenille each so you can make two from one ball. They make great gifts. Make them for gifts or yourself. Each pattern is on a separate page linked to the master pattern. 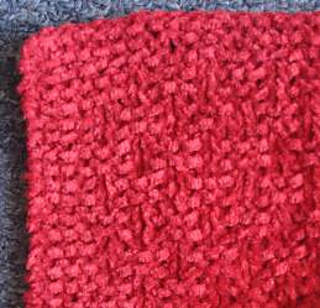 As well as at Knitting on the Net. 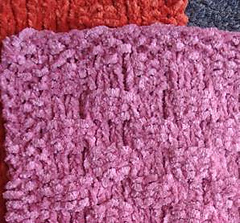 A good way to practice stitches and try knitting with Cotton Chenille.